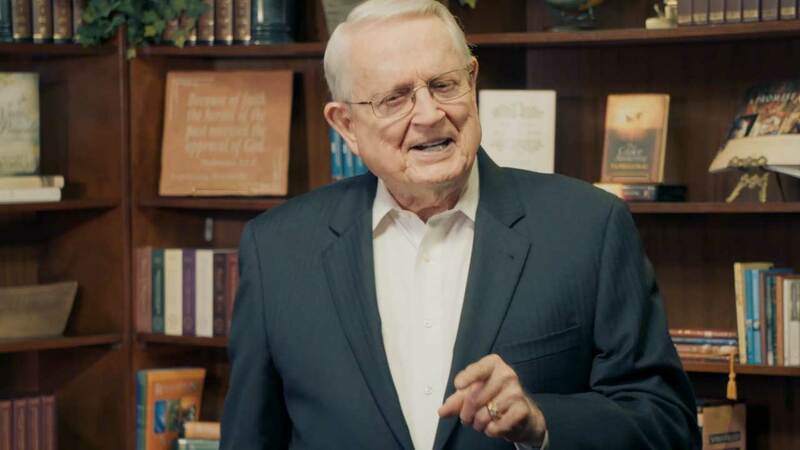 The Swindoll Study Bible offers the best of Chuck Swindoll’s wit, charm, pastoral insight, and biblical wisdom as you study God’s Word. 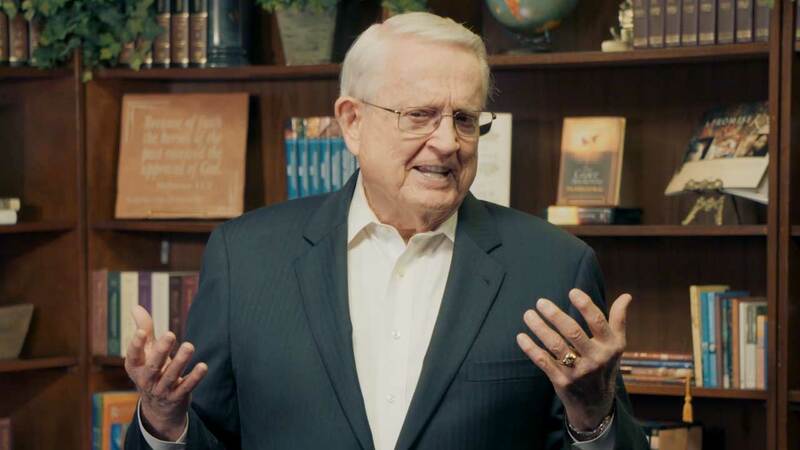 Chuck’s warm, personal style comes across throughout its pages, and his informed, practical insights get straight to the heart of the Bible’s message for the world today. Reading this study Bible is like hearing Chuck speak God’s Word directly to your heart. It will encourage your faith and draw you deeper into the study of God’s Word. 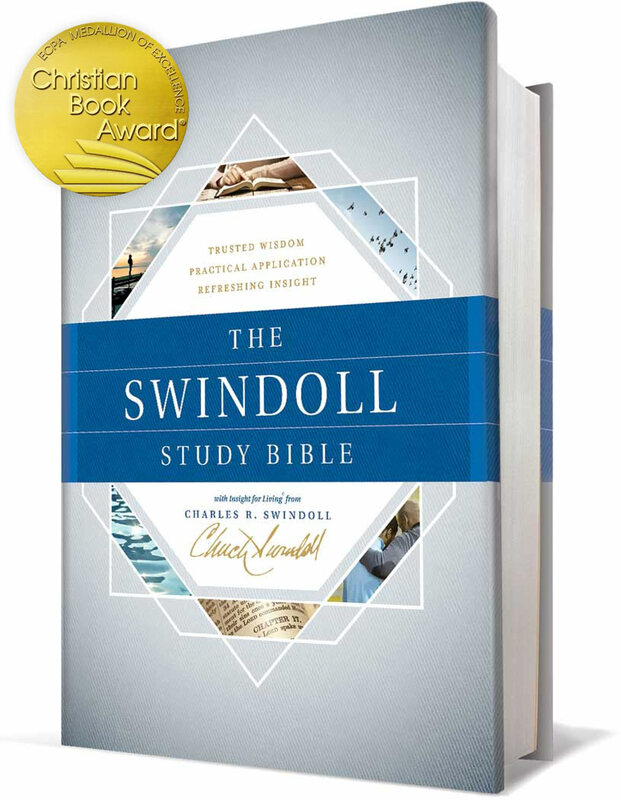 The Swindoll Study Bible is available in the Insight for Living Ministries Book Shoppe. Q1: Why did you decide to write a study Bible? 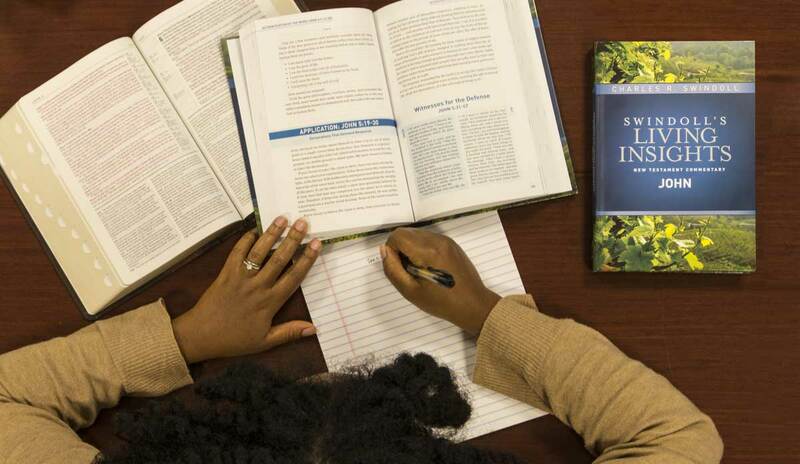 Q2: What makes your study Bible different? Q3: How does your storytelling come through in this study Bible? 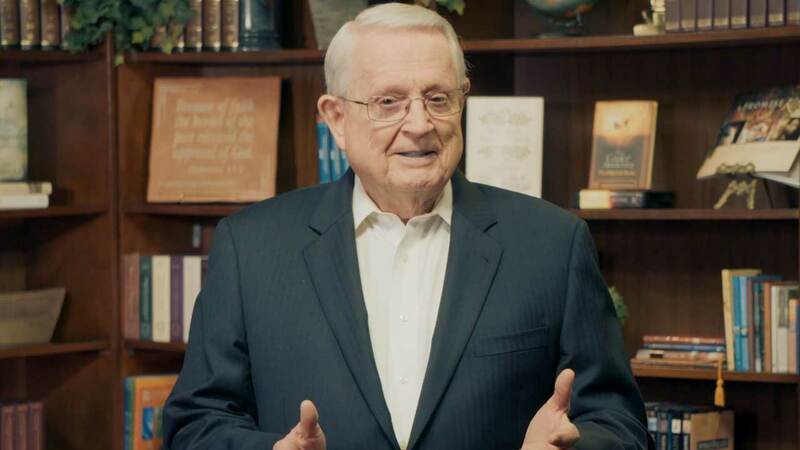 Q4: Who is the Bible for? Q5: Why did you choose the New Living Translation for this Bible? 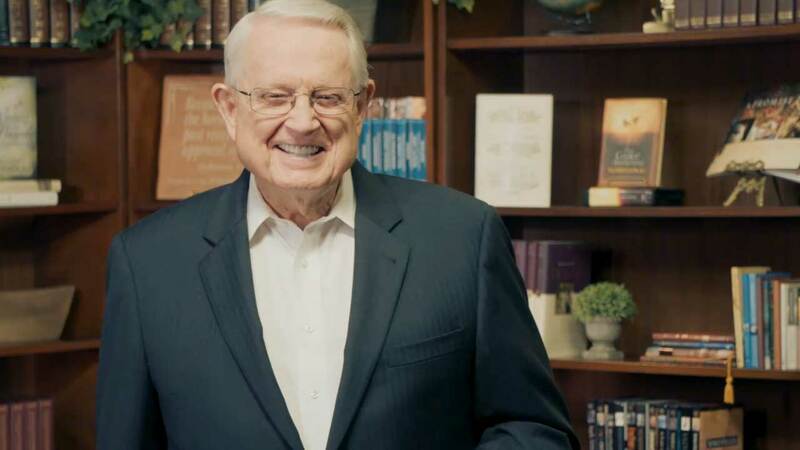 Share about Chuck's study Bible in social media. 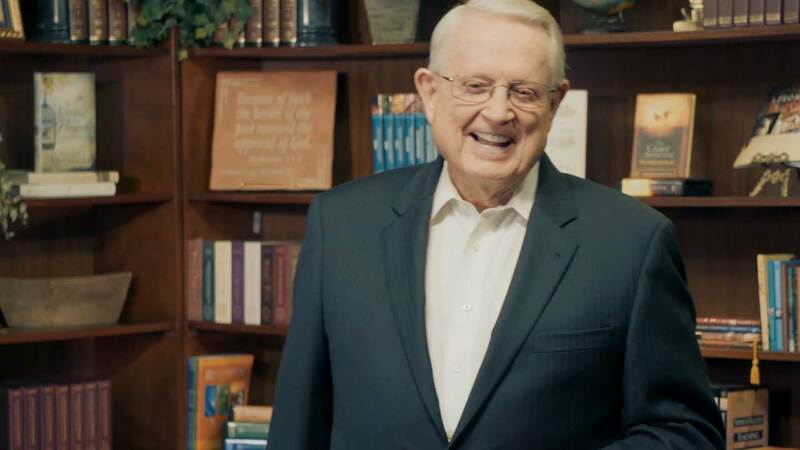 Swindoll’s Living Insights combine rock-solid scholarship, storyteller imagery, and passion for God’s Word.